Furniture might help make a living space comfortable, but nothing makes a house a home like a furry best friend. 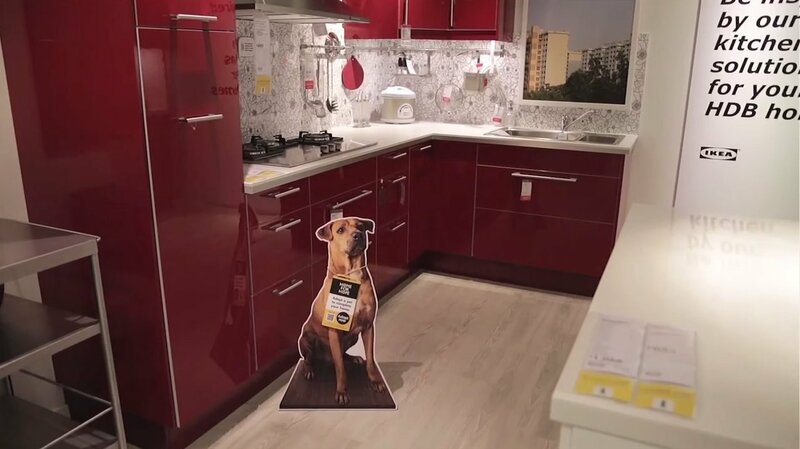 With that in mind, some Ikea stores are now featuring cardboard cutouts of adoptable dogs in their showrooms amid the furniture, AFP Relaxnews reported. 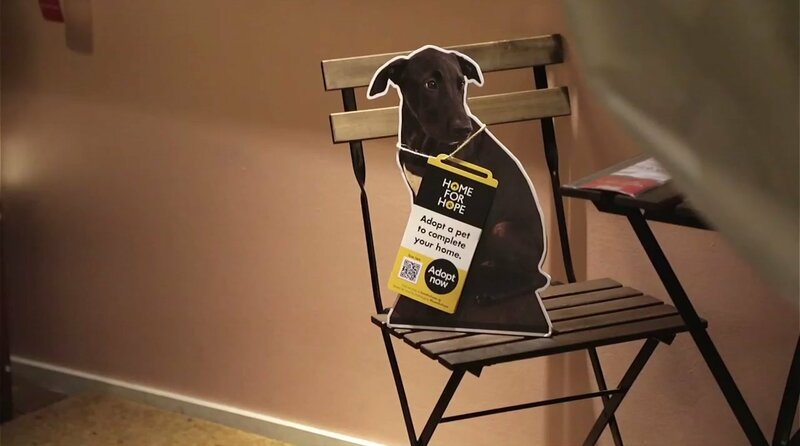 The cutouts have tags on them with QR codes that shoppers can scan to learn more about the individual dogs. 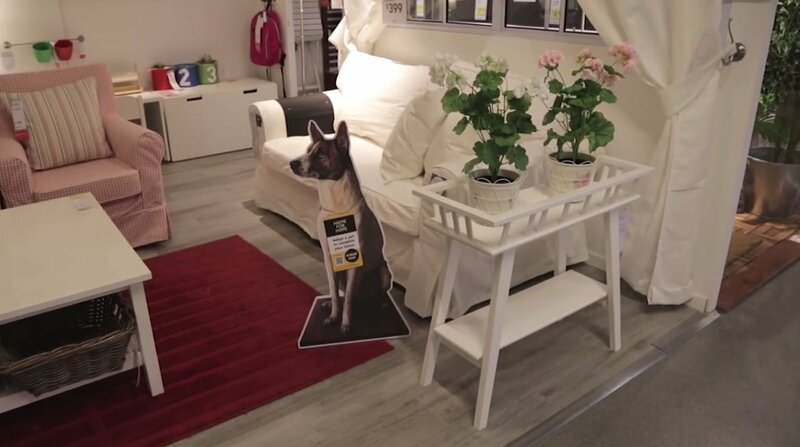 The idea to display the pets inside the store started in Singapore as a collaboration between Ikea and two animal shelters, according to Business Insider. Together they formed the project Home for Hope. 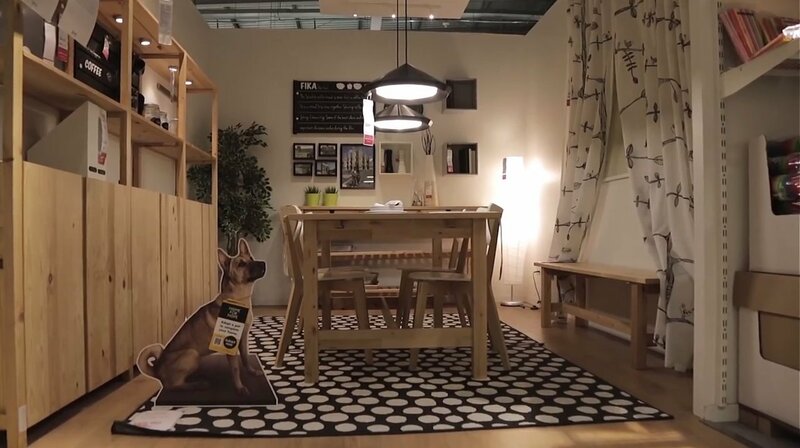 Now, an Ikea store in Tempe, Arizona, is joining in on the innovative plan to find homes for rescue animals. 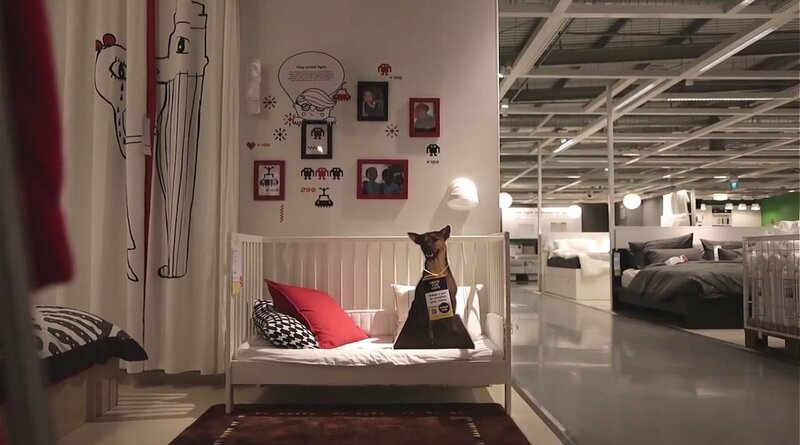 "We thought it was a perfect way to show people what their home would look like with a pet in it," Becky Blaine, Ikea Tempe's marketing director, told the outlet. All of the six animals featured in cutouts at the store in Tempe have now been adopted from the Arizona Humane Society, and more cutouts will be exhibited in the store at the end of the month, according to the outlet. At least eight pups have been adopted in Singapore so far, according to the Home for Hope website.